Head to Boxoffberlin and Rausch Schokoladenhausfor some retail therapy. Your cultural itinerary includes sights like Charlottenburg Palace (Schloss Charlottenburg) and East Side Gallery. 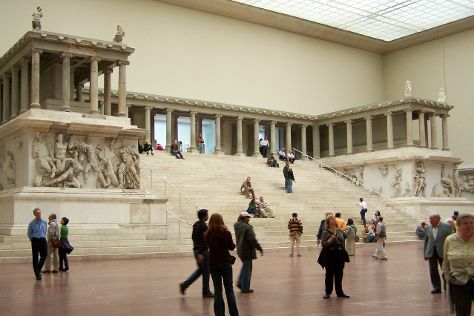 The adventure continues: see the interesting displays at Pergamon Museum, stop by Konditorei Rabien, admire the striking features of Reichstag Building, and shop like a local with Kurfurstendamm (Kurfurstendam). To find other places to visit, where to stay, more things to do, and other tourist information, you can read our Berlin sightseeing planner. Cap off your sightseeing on the 25th (Fri) early enough to travel back home.